The number of lost working days due to absence has fallen to a record low number according to recent figures by ONS who had revealed UK workers have taken an average number of just 4.1 sick days in 2017, compared with 7.2 days in 1993. Earlier in the year, a recent CIPD survey had shown people who are coming into work when they are ill also known as ‘Presenteeism’ has more than tripled since 2010, with 86% of employees admitting they had observed Presenteeism in the workplace. 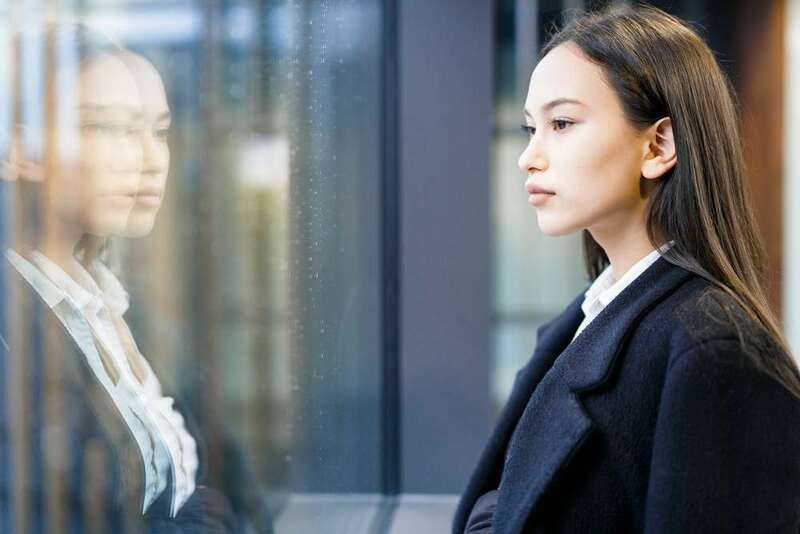 Research by the Centre of Mental shows Presenteeism from Mental Health alone is estimated to cost the UK economy £15.1 billion per annum, compared to £8.4 billion per annum for absenteeism. The phenomenon itself is not new. Nonetheless, it has recently become the subject of interest in studies. According to Dr. Cary Cooper of Manchester University, who first used the term, it results from job insecurity brought on by the downsizing and restructuring in the 1990s. When employees believe they are at risk of losing their jobs, they feel an urgency to put in more hours, or at least appear to be working longer. The Centre for Mental Health has stated that presenteeism from mental ill health alone costs the UK economy £15.1 billion per annum. They argue that the consensus reached in research is that the cost of presenteeism is larger than that of sickness absence. In the early stages mental illness, health problems often manifest themselves predominantly in the form of increased presenteeism. This then acts as a strong predictor of future sickness absence. The more presenteeism today will result in more absenteeism tomorrow. This form of loss in productivity is more likely to occur among white-collar workers, particularly professional and executive staff, rather than blue-collar workers. Naturally, with more interest in the phenomenon by researchers, there are a range of solutions that have been suggested to overcome presenteeism. The Hero concludes that the best way to address presenteeism is to implement an effective health management strategy that engages employees and supports them in improving their well-being. Management policy affects work culture, so it should be used to affect presenteeism. Policies that are put in place to address abuse of sick days can unknowingly encourage presenteeism. So, organisations need to make it clear where they stand on the matter. This can be accomplished by insisting on sending people home to fully recuperate or encouraging flexible work solutions in times of illness or personal trauma. With the piqued interests of researchers there’s possibility that we will find more effective solutions to the loss in productivity due to presenteeism and absenteeism.